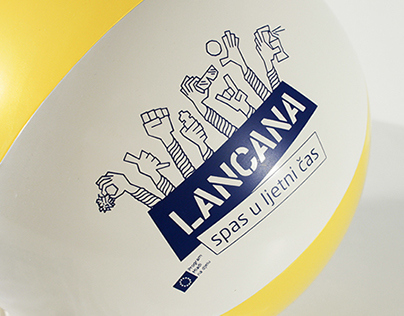 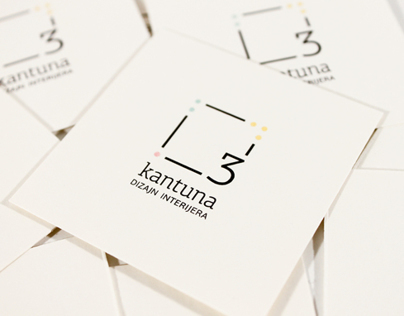 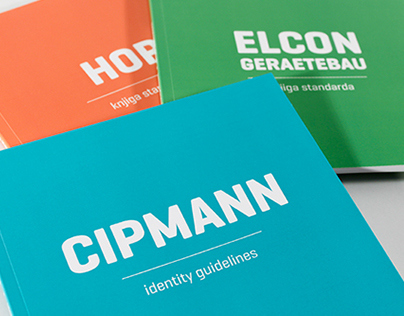 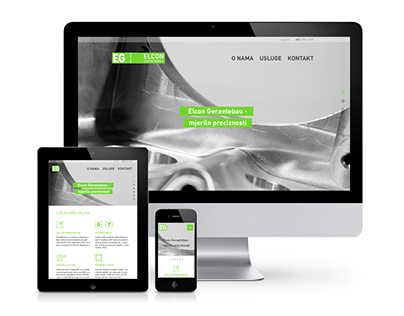 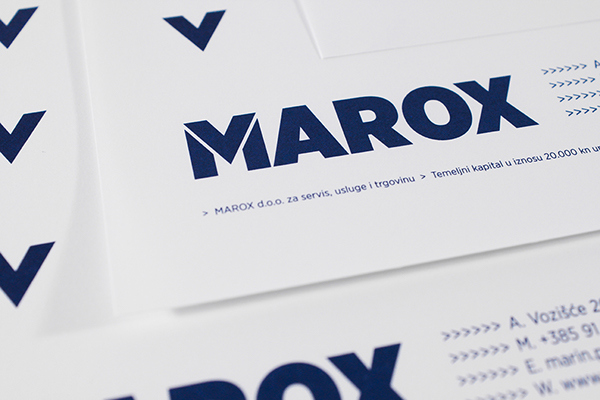 PROBLEM To create an international name and visual identity for a newly-founded company offering maintenance of diving equipment. 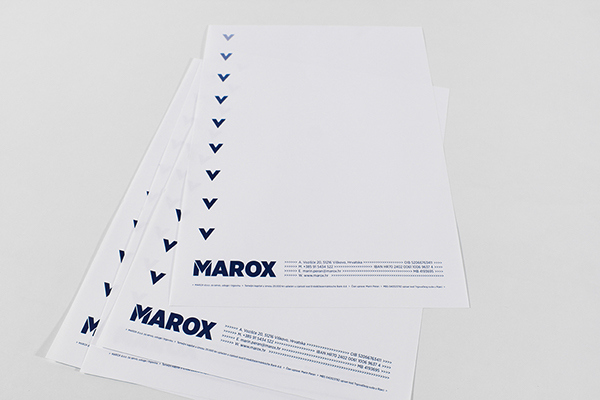 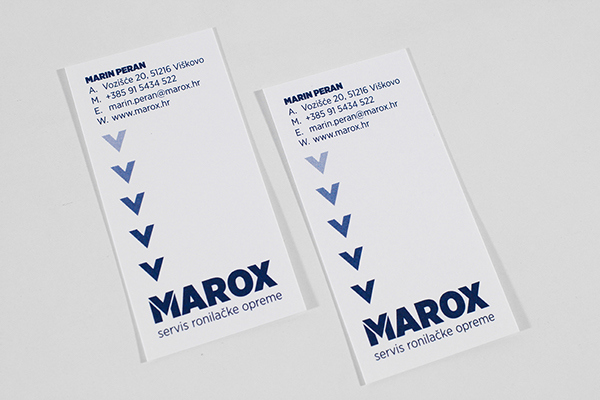 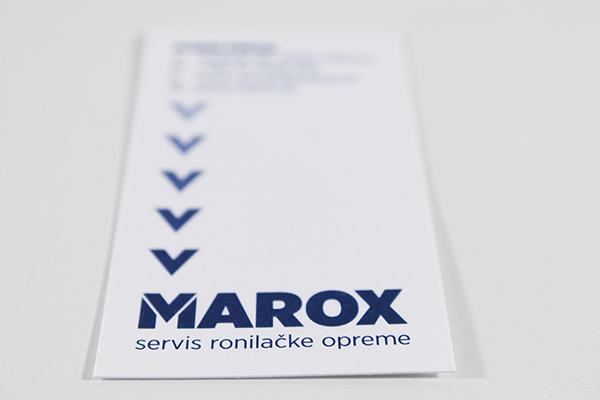 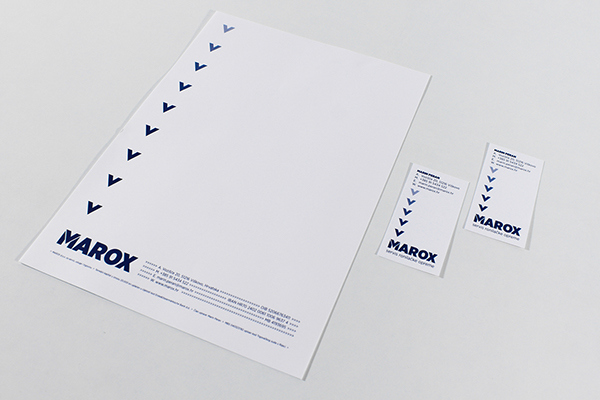 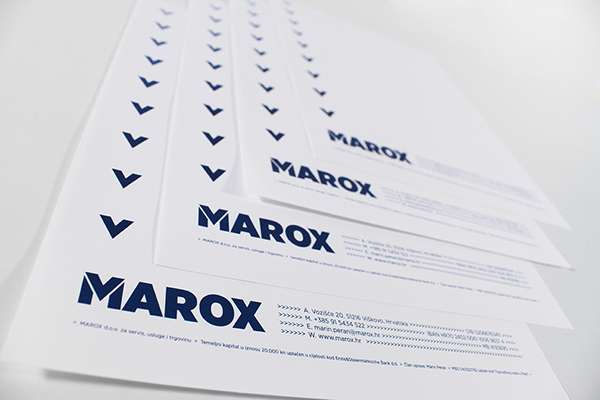 SOLUTION Name “Marox” reveals what the company makes sure happens without obstruction – provision of oxygen under the water surface (mare=sea). 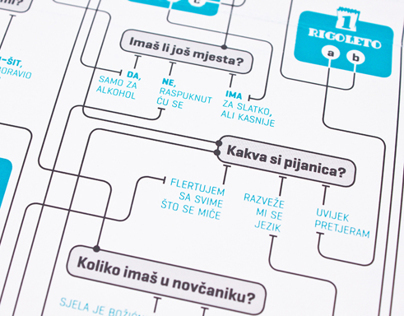 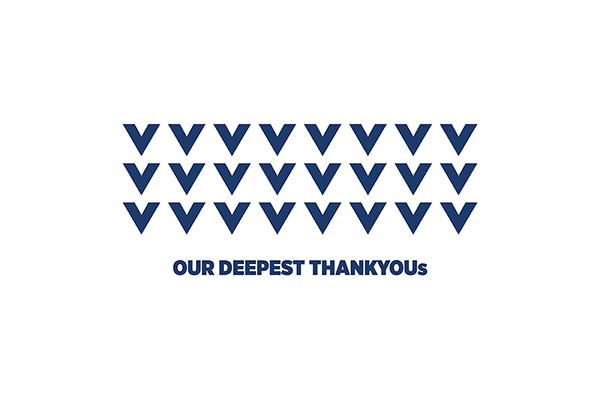 Stability and reliability are reflected in typography, and downward arrows in different tints of blue communicate a dive.